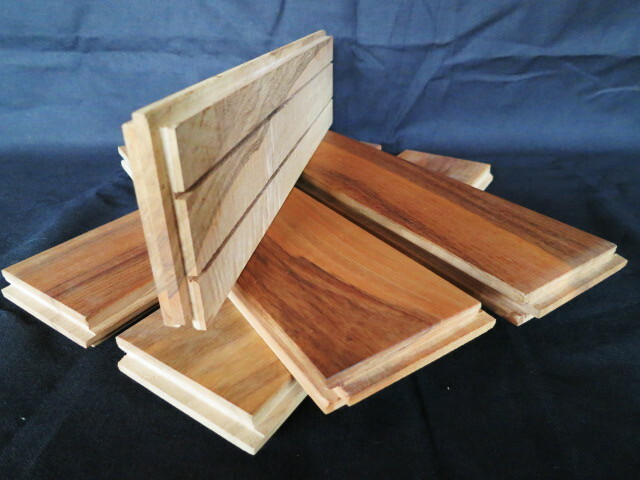 Only solid wood parquet can offer the comfortable warmth and durability of a natural, organic flooring material. Wood surrounds us in our daily lives and it is ecological and renewable. Using walnut to make parquet floors has undeniable and known qualities. 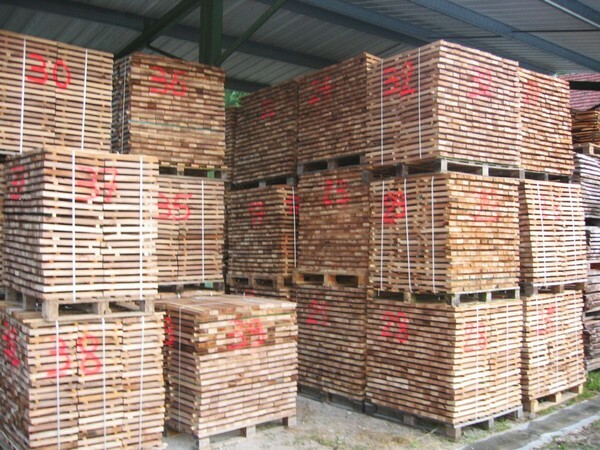 We can supply parquet, either unfinished or finished, depending on the client’s requirements. 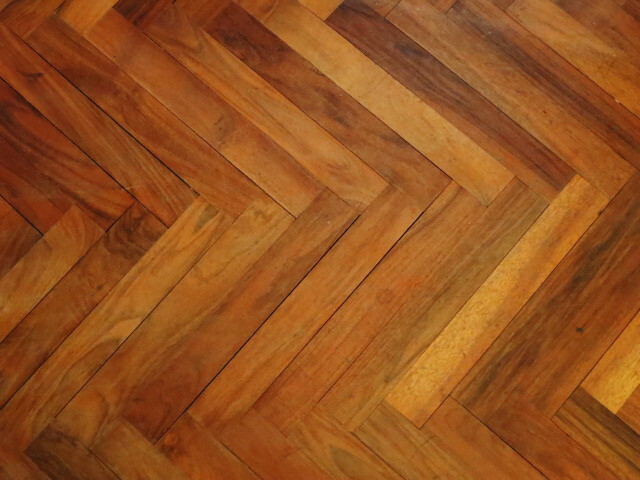 We can also give estimates for a range of qualities, lengths and widths of walnut parquet. We are here to listen to your requirements: don’t hesitate to ask your questions.